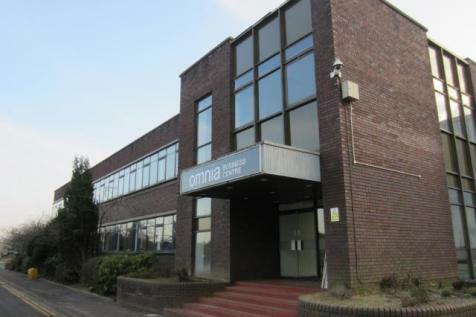 Modern Warehouse comprising of 12,577 sq. 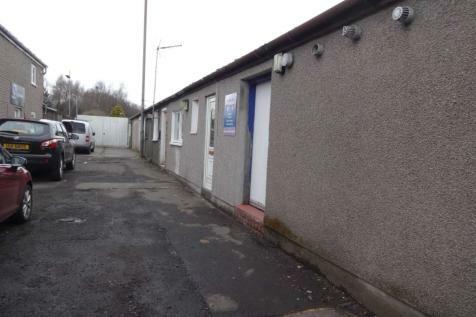 ft. of space to rent in Cloberfield Industrial Estate, Milngavie. 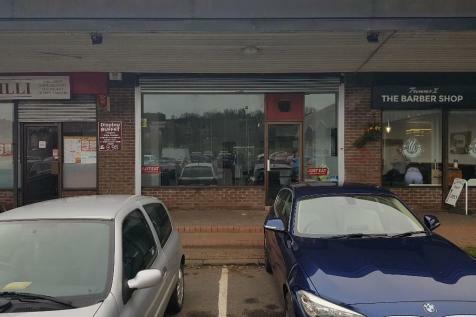 The premises are predominantly over ground floor, with rearservicing available from the first floor. 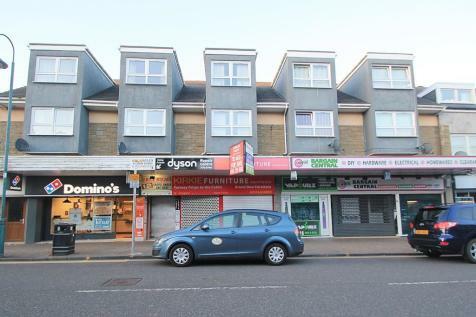 It is a well proportionedunit with clear trading space and a good modern frontage. 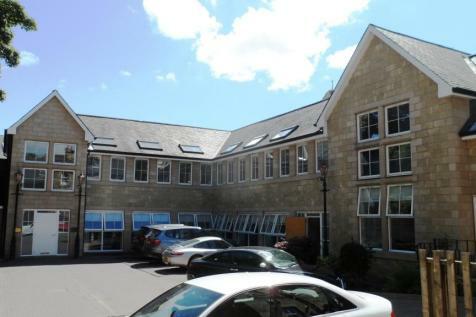 The available office space comprises the whole upper floor of the building extending to 2,627 square feet. The space is divided into two office units. The first extends to 1,800 square feet, while the second of 800 square feet holds a prominent position fronting Roman Road. 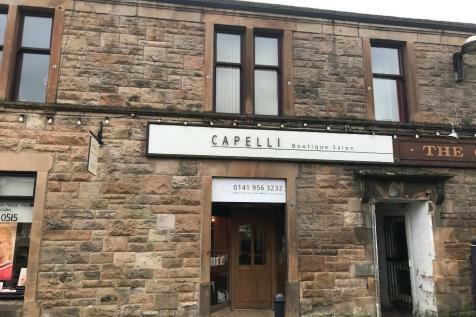 Various office suites To Let within traditional building, as well as an Annexe Building which could suit either an office or light industrial occupier. 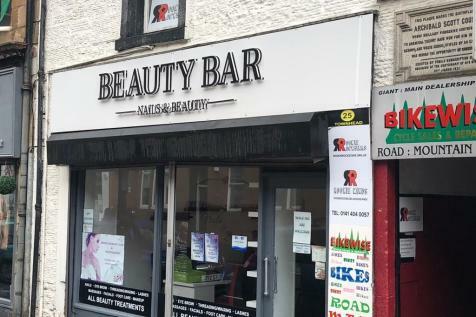 Situated within established neighbourhood shopping centre.On the outskirts of the affluent suburbs of Bearsden and Milngavie.Customer parking facilities available - 145 spaces.Qualifies for 100% rates relief through Small Business Bonus Scheme. 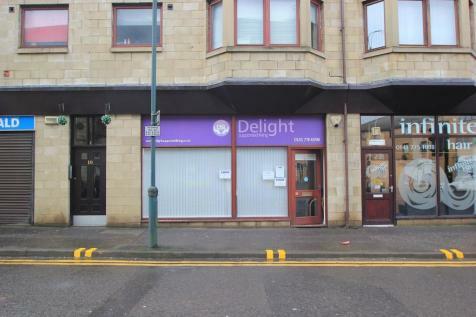 ATTRACTIVE retail unit forming part of traditional terraced property formed within TOWN CENTRE of Milngavie. The space is designed to a MODERN standard with CONTEMPORARY decoration, being currently fitted as a HAIRDRESSERS. Ample parking is available adjacent to the unit. 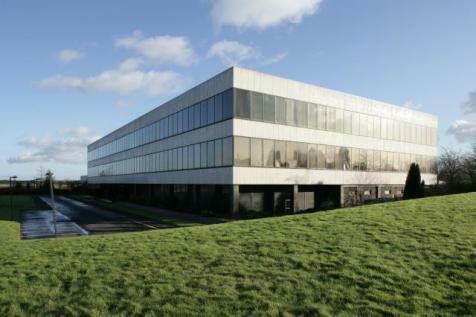 Huntershill Business Centre provides a range of offices and light industrial units suitable for many businesses.